SP+ Transportation, Northwest provides luxury charter services and high-end coaches for rent to clients throughout the Pacific Northwest. Our sophisticated fleet of buses and limousines features the finest materials and amenities, and can provide seating for up to 33 passengers. We ensure clients ride in comfort and style to any occasion, venue or event. 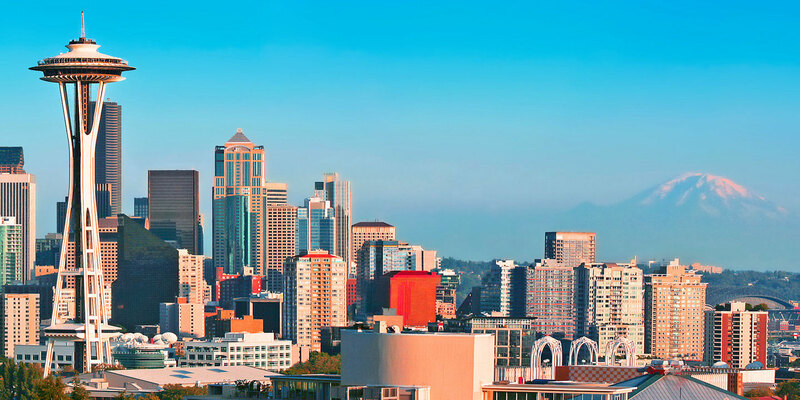 Whether we are connecting Seattle airport travelers with their flights, circulating patients and physicians through a medical complex, moving students and faculty across campus or transporting fans to the arena, we bring decades of transportation experience.